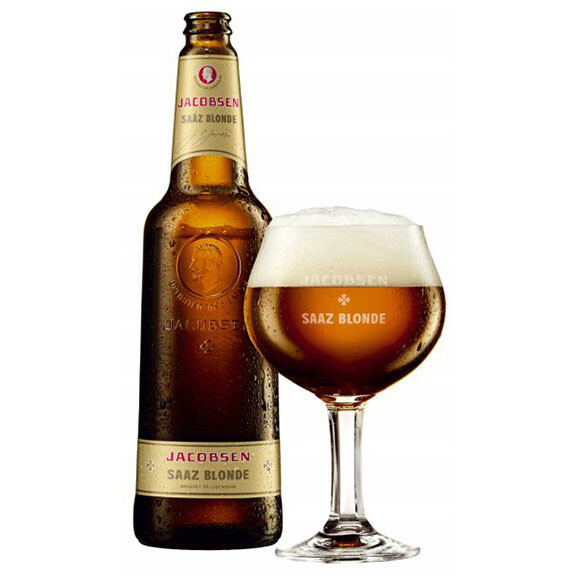 Jacobsen Saaz Blonde is brewed according to Belgian traditions for light, top-fermented beers. The distinguished Czech malt Saaz, with its aroma of pine needles gives a rounded, aristocratic flavour. Extract of angelica adds a hint of juniper flavour to complement the fruity taste of the yeast. The colour comes from the Pilsner malt, characteristic of the Belgian “blonde” tradition, and from a touch of caramel malt, which adds a slight sweetness. 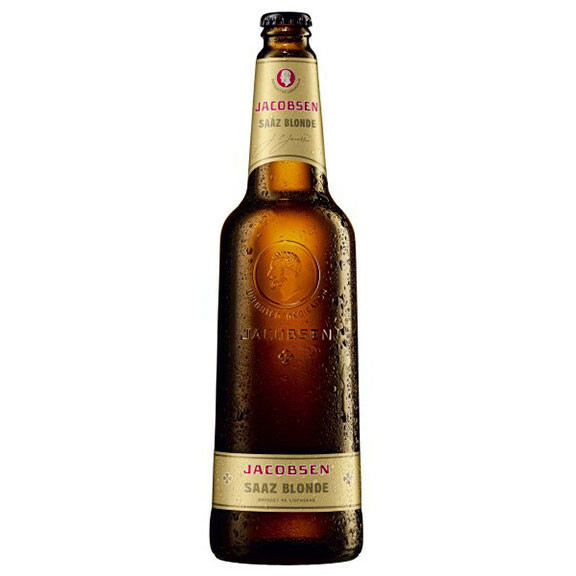 Enjoy Saaz Blonde together with white meat, white poultry and finer light fish dishes. 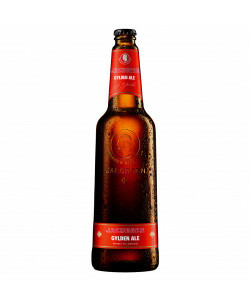 Ingredients: Water, barley malt, glucose syrup, wheat malt, carbondioxide, hops and angelica extract.